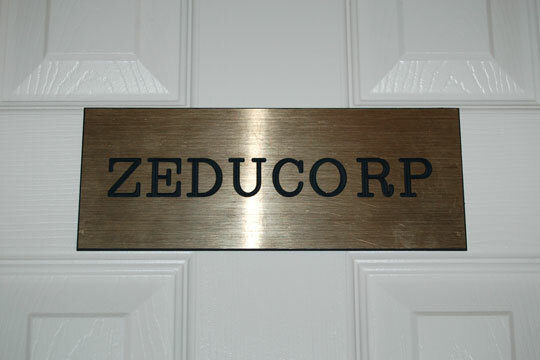 At Zeducorp, we serve a broad spectrum of business, consumer, and public sector markets in the United States of America. We strive to provide quality database software and website services to our varied clients as well as helpful information resources to the general public. We welcome your interest in our company and your feedback about our products and services, and we look forward to serving your information technology and niche marketing requirements.